ZAP Technologies recognizes and understands the complex needs of the testing community and seeks to provide flexible solutions to assist in their work. 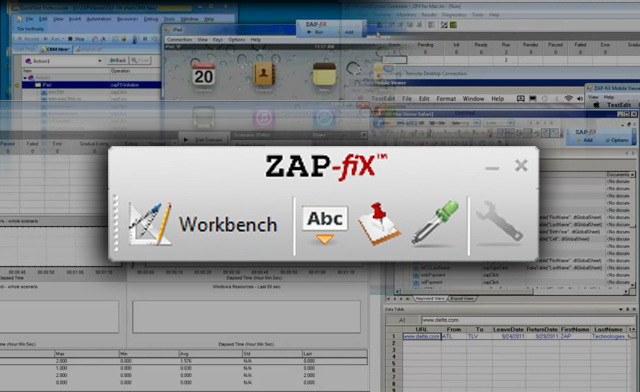 The most extensive and popular tool is ZAP-fiX (ZPX) that extends the HP Quality Center or HP Application Lifecycle Management desktop testing environment. 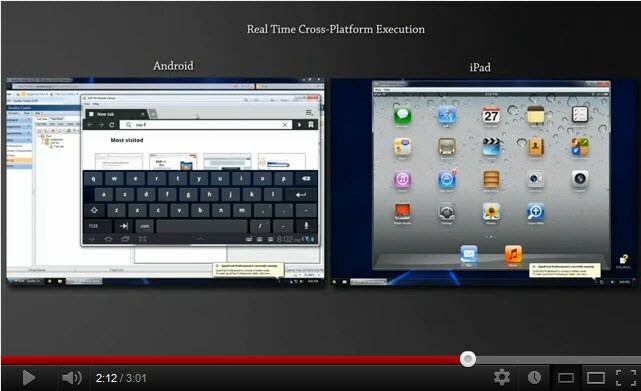 ZAP-fiX seamlessly integrates with this environment, enhancing the scripting process and allowing testers to reach out to all platforms: iPhone, iPad, Android, Blackberry, and Windows Mobile. ZAP-fiX seamlessly integrates with this software, extending each tool’s capabilities by adding custom-support libraries for mobile application environments. ZAP-fiX is 100% keyword-enabled, giving QA engineers and analysts the ability to build logical test flows through drag-and-drop. ZAP-fiX test scripts are fully compatible with other environments, so it is easy to build end-to-end test cases that validate complete business processes. The most recent addition to the ZPX solution includes the Instrumenter for Android and iOS. Instrumenter gifts the testing community with a much-needed choice of either rooting (jailbreaking) their current device under test or instrumenting the application under test to be tested on any un-rooted device. ZAP-fiX also introduces cross-browser testing. Switching between Mac and Windows – Safari and IE – is now easier than ever. All testing can be done in the Cloud, and ZAP Technologies provides a private Cloud as part of our offerings. Scripts can quickly and simply be moved from one platform to another – no hassle and less room for error. 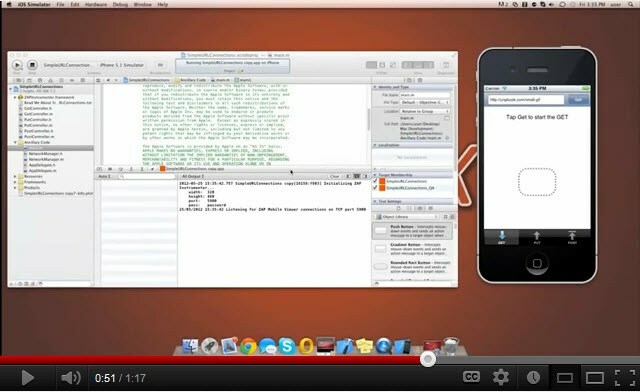 With ZAP-fiX, you can now script once and play anywhere! -Application Lifecycle Management– provides a centralized platform for managing and automating the application lifecycle from inception to retirement. ZAP-fiX Viewer extends the development, execution, and results validation of the test framework by providing snapshots of the mobile AUT’s expected results. 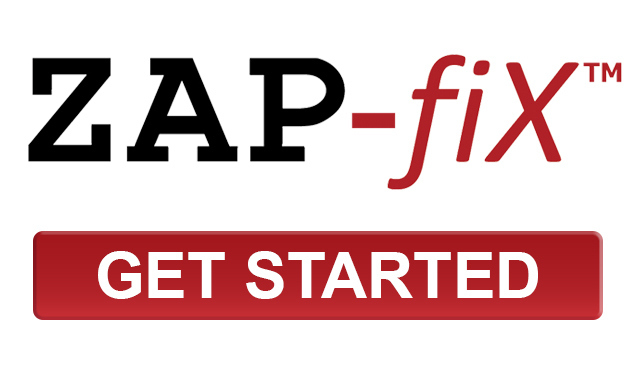 Visit the ZAP-fiX page at www.zap-fix.com to learn more about the ZAP flexible solution to learn more about this widely-used and flexible tool that can help push your testing to the next level.